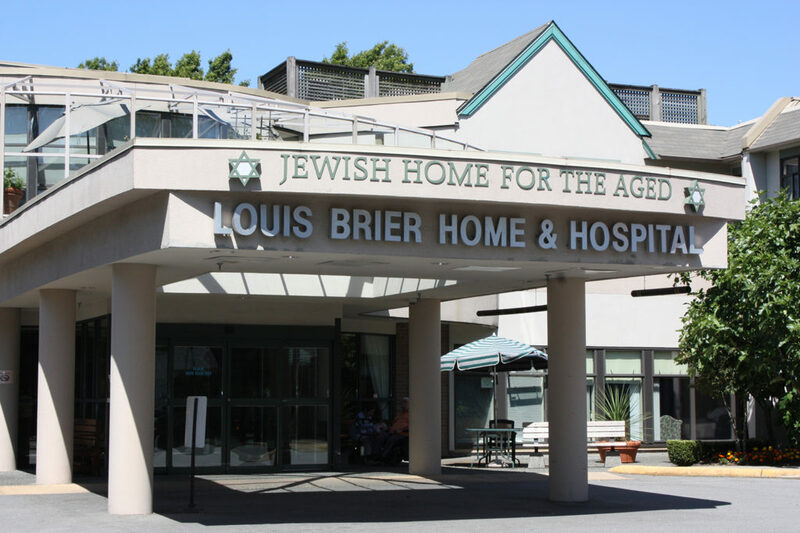 For almost 20 years, the Louis Brier Jewish Aged Foundation has been funding programs and services required by the Louis Brier Home & Hospital and the Weinberg Residence, which supports Assisted Living and Multi-Level Care units. The Home and Hospital is an aging facility and will require significant renovations or replacement in the coming years. The planning process to envision the future of the Home and Hospital is in its early phases. The direction of any redevelopment may depend on larger developments in the neighbourhood. The Jewish Community Centre of Greater Vancouver is undertaking a process to plan its future. Among the possible scenarios is that the Louis Brier could be incorporated into some configuration of the new development on that site. In all of the planning, foremost consideration is the comfort of the nearly 300 residents of the Home and Hospital. Minimizing disruptions to their lives during any period of transition is paramount. The changing demographics of the community is a factor that will also affect the future for the Foundation and the campus. Metro Vancouver has one of North America’s fastest-growing Jewish communities, and the number of seniors is increasing significantly.